Drink the recommended 64 ounces of water a day before your plastic surgery procedure. Drinking plenty of water will keep you hydrated and flush any residual toxins from your system. Dehydration is a common situation in the days following any type of surgery. Drinking the recommended 6-8 glasses of water post-op is particularly important. After surgery, more fluids may be necessary because of wound drainage, as with liposuction. Remaining well hydrated helps you heal faster. Water helps blood transport nutrients needed for healing. After surgery anesthesia remains in your body. You may also be taking pain medication. These drugs can cause constipation. 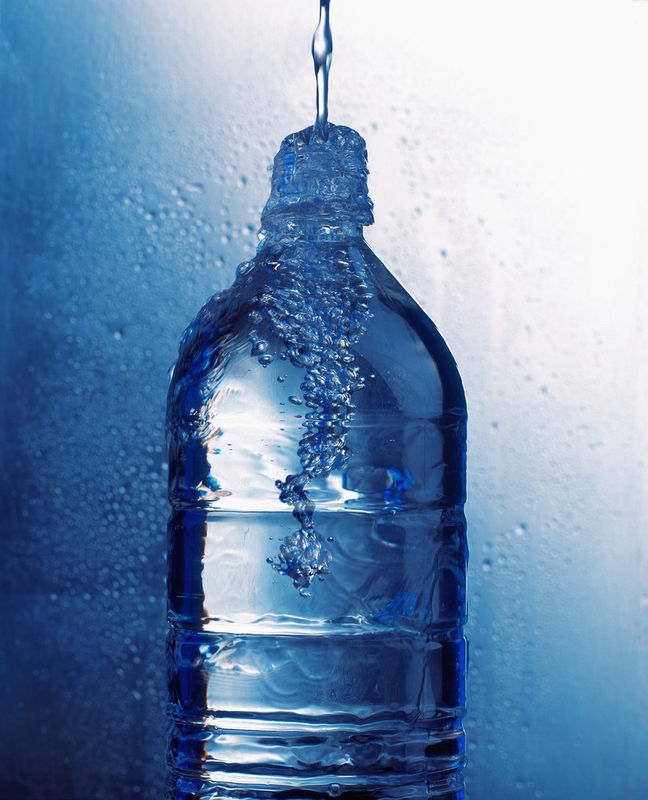 Water enables your kidneys to remove waste material from your system, transporting toxins away from the cells. The large intestine depends upon fluid to eliminate waste. Water softens bowels and keeps you from being constipated. Water is also a critical ingredient in keeping your skin young and healthy looking. Your skin, your largest organ, needs water. Proper hydration is key in wound healing. Fluids are needed for oxygen perfusion, preserving elasticity in your skin, and preventing the deepening of fine lines and wrinkles.